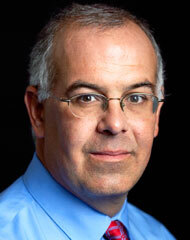 David Brooks has a fascinating project going. He’s asked people over 70 to send him brief reports on their lives to this point. What he’s received amounts to a collection of wisdom, a wealth of reflections that become lessons in life for the rest of us. These are fascinating, inspiring, heartbreaking, and seriously instructive. He’s written two columns so far on what he’s received. Here is his first column, and this is his second.